I wonder if any of you have handled the 900P in both rose gold and white gold. 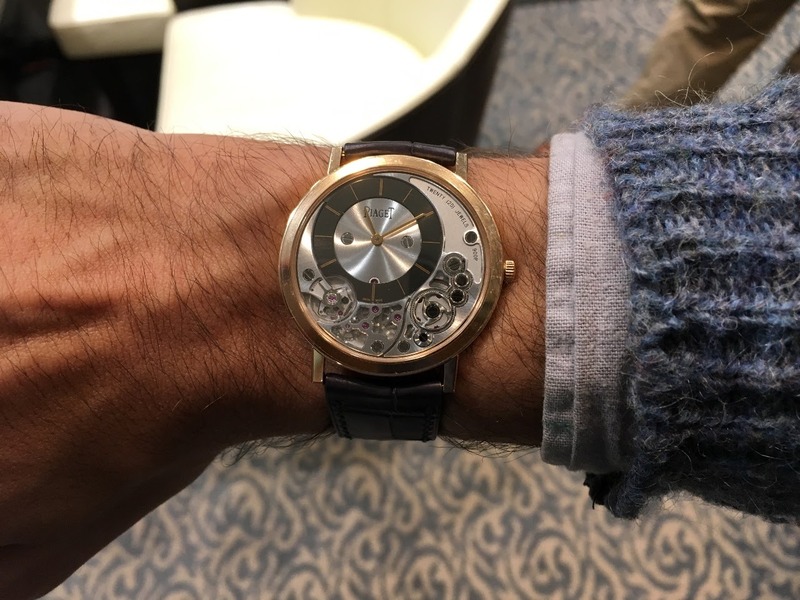 I've only tried it on in rose, and REALLY liked it, despite my prior suspicion that this watch made more sense with the white metal and darker dial treatment. Opinions appreciated! ...because I have a line on a white gold one for a good price, but not the rose! This Piaget is Beautiful in both RG and WG .